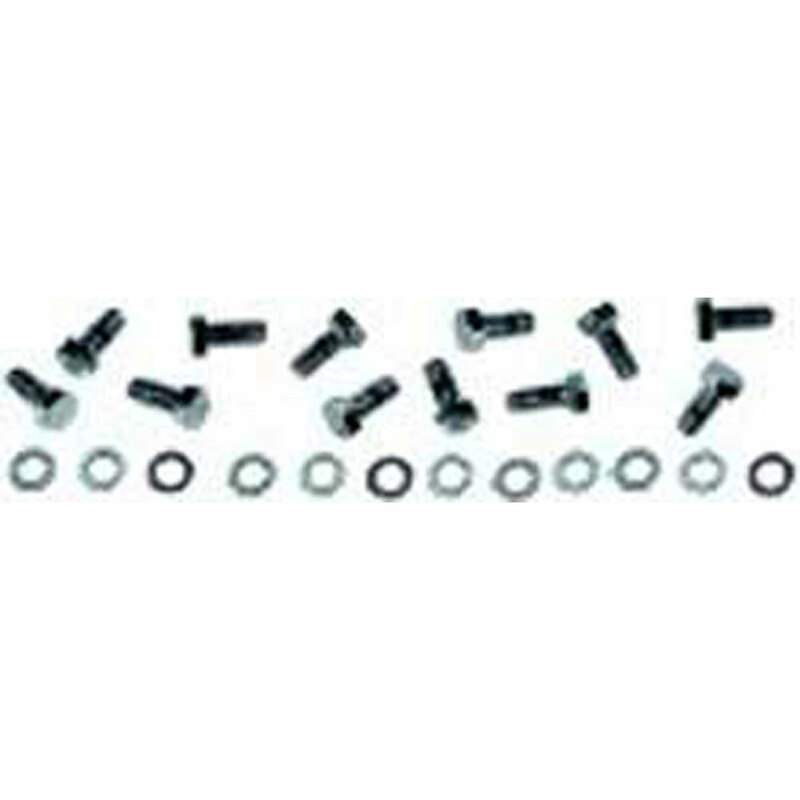 Classic Industries offers a wide selection of Rear End Components for your Chevrolet Chevy II Nova.  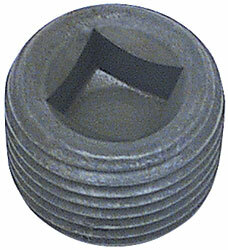 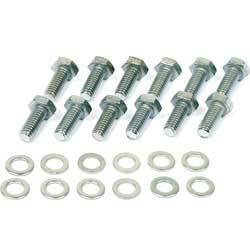 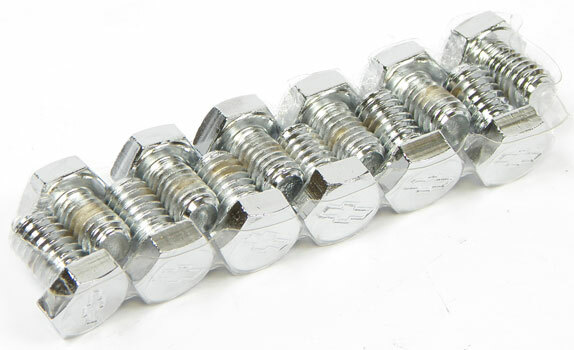 Classic Industries offers Chevrolet Chevy II Nova Differential Hardware. 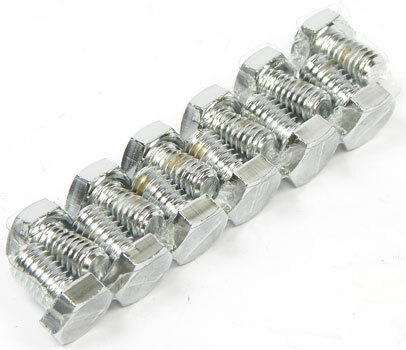 This set is designed to replace the differential bearings on 1967-70 Camaro models. 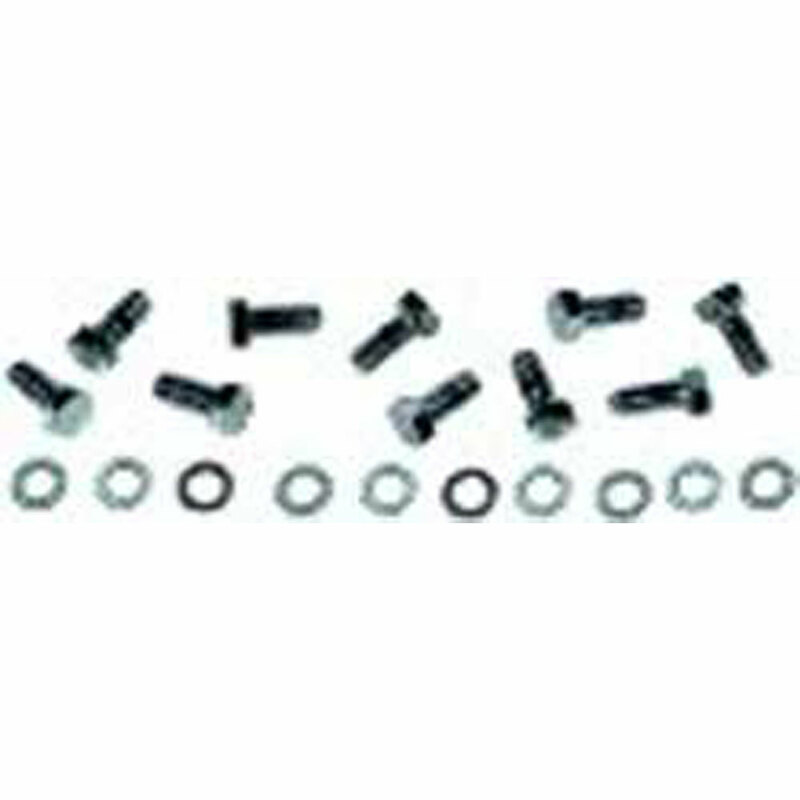 Master bearing set includes bearings and races, gasket (or RTV silicone), washers, nuts and ring gear bolts for a complete replacement.